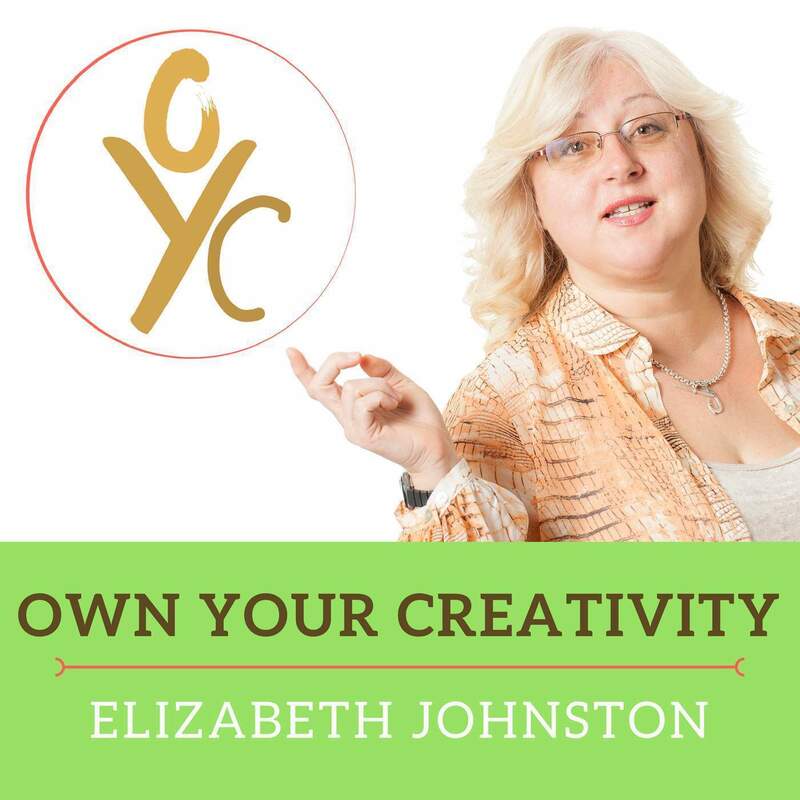 Own Your Creativity with Elizabeth Johnston is a weekly interview show about how people from diverse backgrounds manifest creativity in their lives. On today's episode, I talk with entertainment lawyer David Lizerbram. He gives us the scoop on copyright for writers, what to be aware of when writing about living people, and other issues pertaining to creative output. David Lizerbram, Business Law Strategist and host of Products of the Mind, a #1 ranked podcast about the intersection of business + creativity. Now available on iTunes and at ProductsOfTheMind.net.